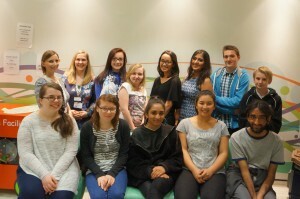 We are the NIHR Clinical Research Network:West Midlands – Young Person’s Steering Group (YPSG). We were established in September 2009 and are proud to be part of the Generation R initiative. Over many years we have worked with many Chief Investigators, Research and Development Departments and Commercial Partners to help with the design, development and delivery of research. 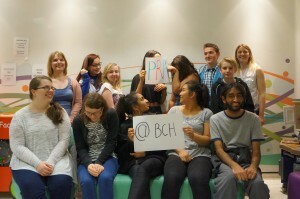 We are a diverse group of about 20 young people, between the ages of 12 and 20 years of age . 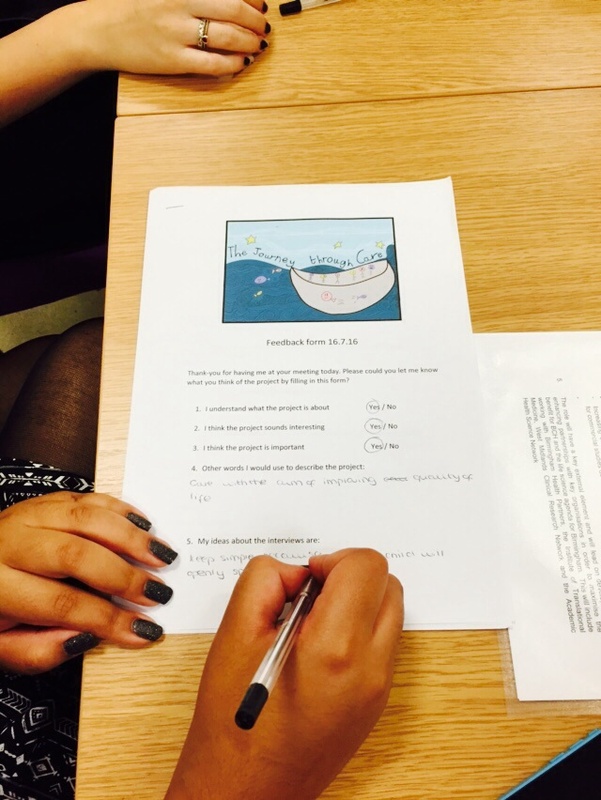 Some members may be at full time school, college, working or even studying at University. We have all accessed healthcare and some of us have mild or chronic healthcare conditions. These conditions may affect both physical and/or mental health. We are currently recruiting new members and want to hear from you! We live and experience what it’s like to be young people. 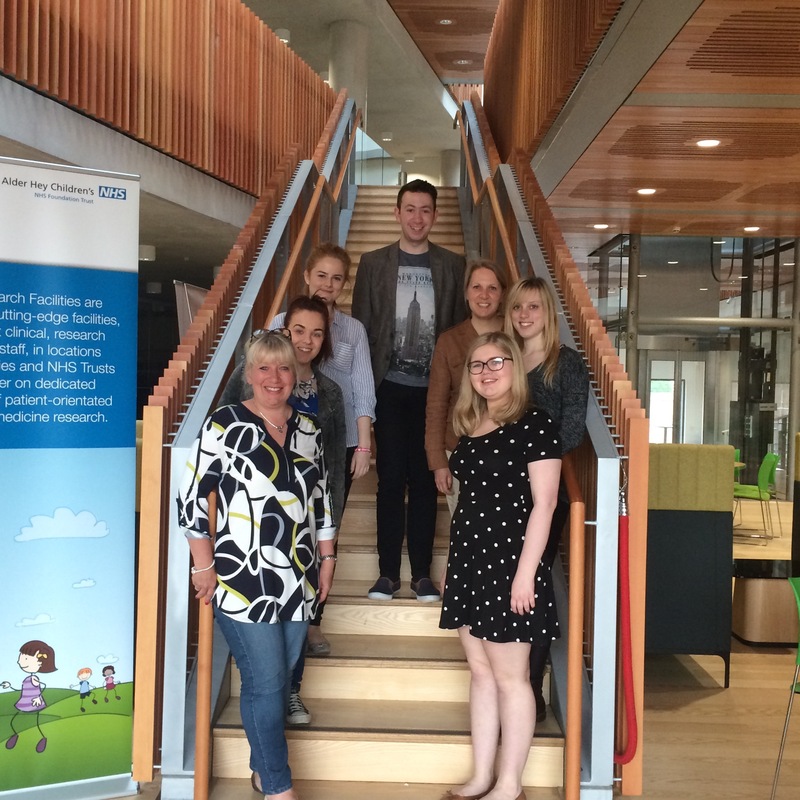 Our views are crucial to ensure that research for children and young people is the best it can be. 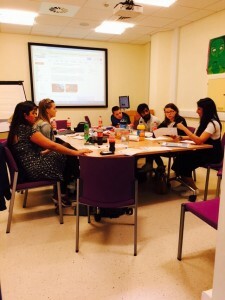 Scroll down this page to find out what we have been up to recently. The NIHR CRN West Midlands Young Person’s Steering Group (YPSG) recently received the following feedback. past it would have saved me a lot of additional work. More about us and what we do! 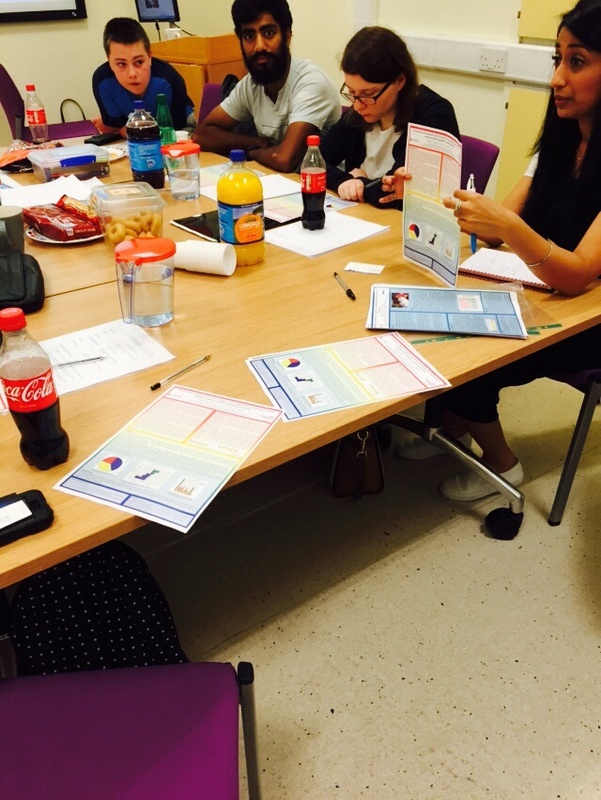 Our current members joined the group by a variety of different routes including referrals from their doctors from different West Midlands hospitals, schools, word of mouth or work experience placements. We meet up once a month at a city centre location in Birmingham. Meetings take place on Saturdays from 10.30am until 3.30pm. 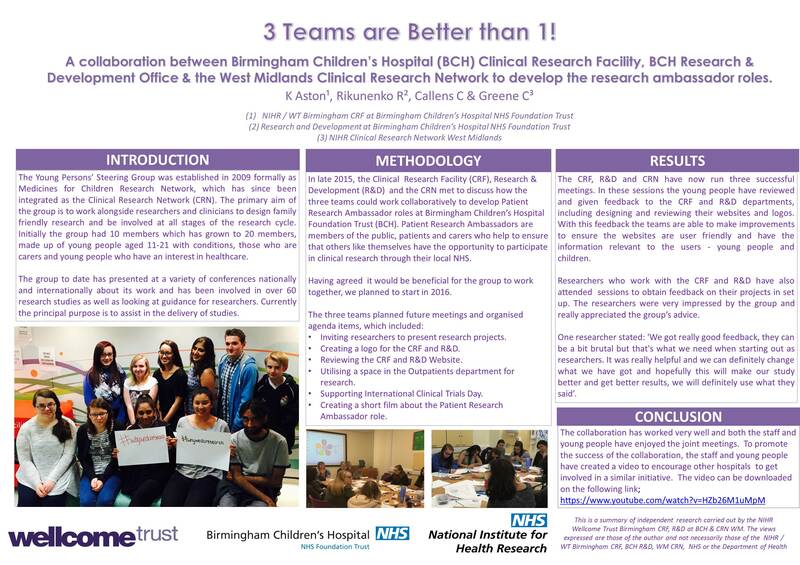 Members of our group are also involved in representing the NIHR Clinical Research Network: West Midlands by attending National and International conferences or meetings, being a member of another group or committee and presenting the groups activities at conferences and meetings. Get in touch: We want to hear from researchers! We are here to help! Are you a Chief Investigator, Research and Development Department or Research professional? We are waiting to hear from you!